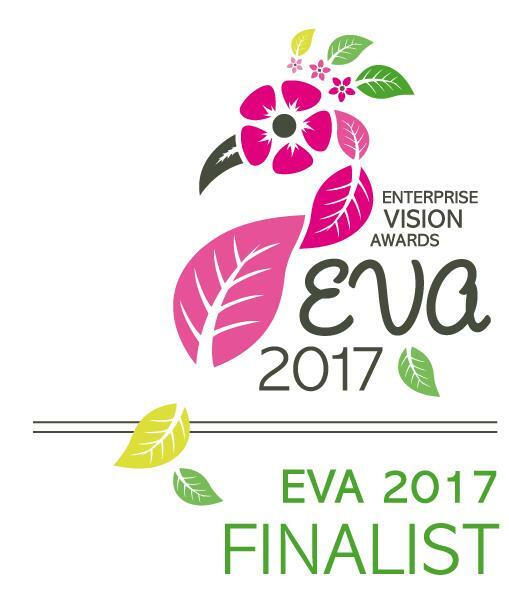 Having won the 2016 Enterprise Vision Awards (EVA Awards) in the Training and Coaching Category, Ami is very proud to announce that she is a finalist in the EVA 2017 Awards – in the Solo Business category! 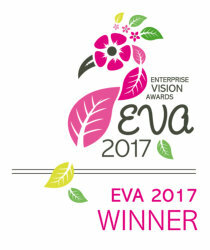 The EVA Awards recognise women in business from across the North West. 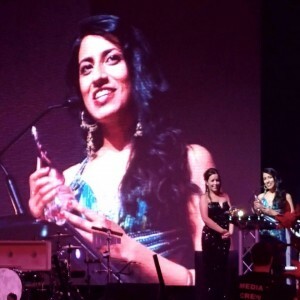 It’s mission is “To recognise ladies who are achieving inspirational, enterprising business activities and inspire and encourage female enterprise and business growth”. 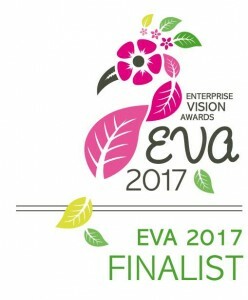 As the EVA Facebook page explains: “The entrants are shortlisted and an independent panel of judges will decide upon the finalists for each category. These finalist then participate in an interview with the panel of judges. The judge score each finalist and then it’s up to the wider business community to cast their vote as to who they wish to win”. Public voting has begun and continues until the 8th September 2017. Please VOTE FOR AMI here! 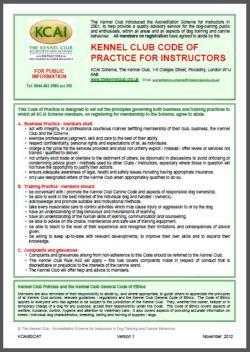 The winners from all categories are announced at a ceremony at the Winter Gardens, Blackpool in September. In the meantime why not have a look at a recently filmed video where Ami tells the story of how Cheshire Dog School was started – just click here!